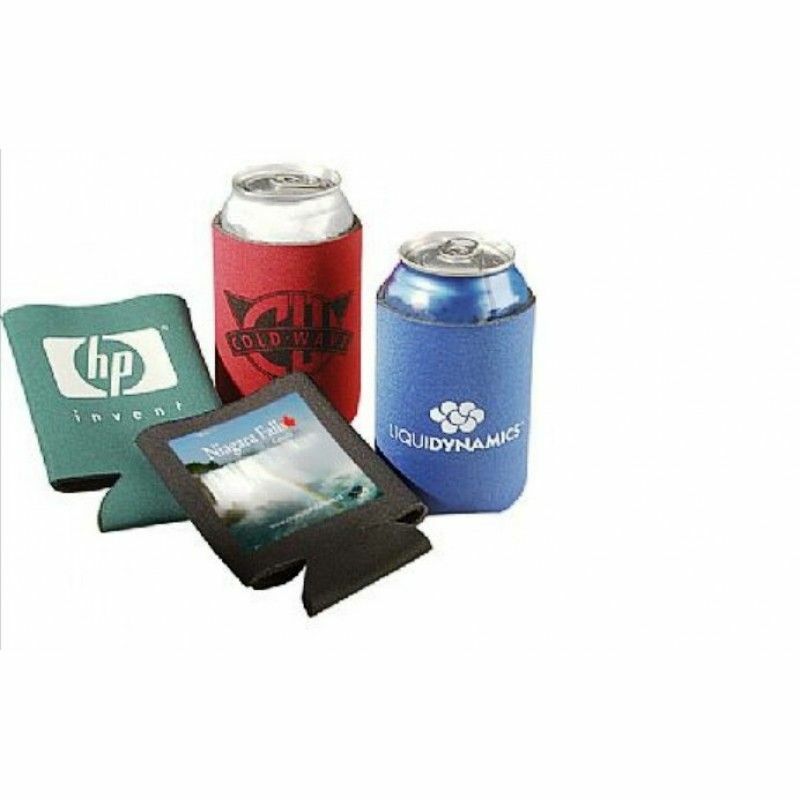 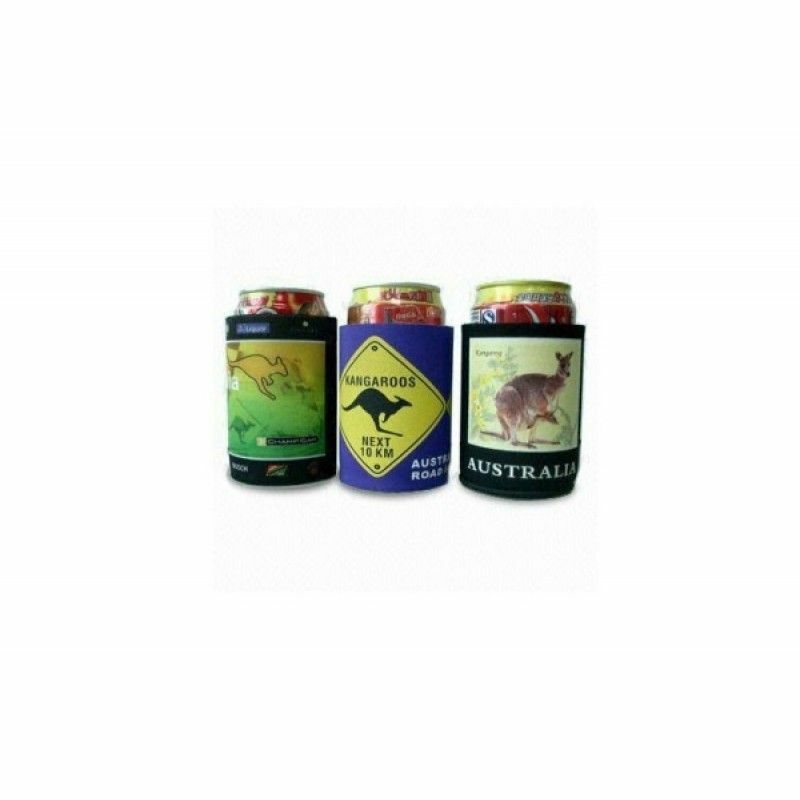 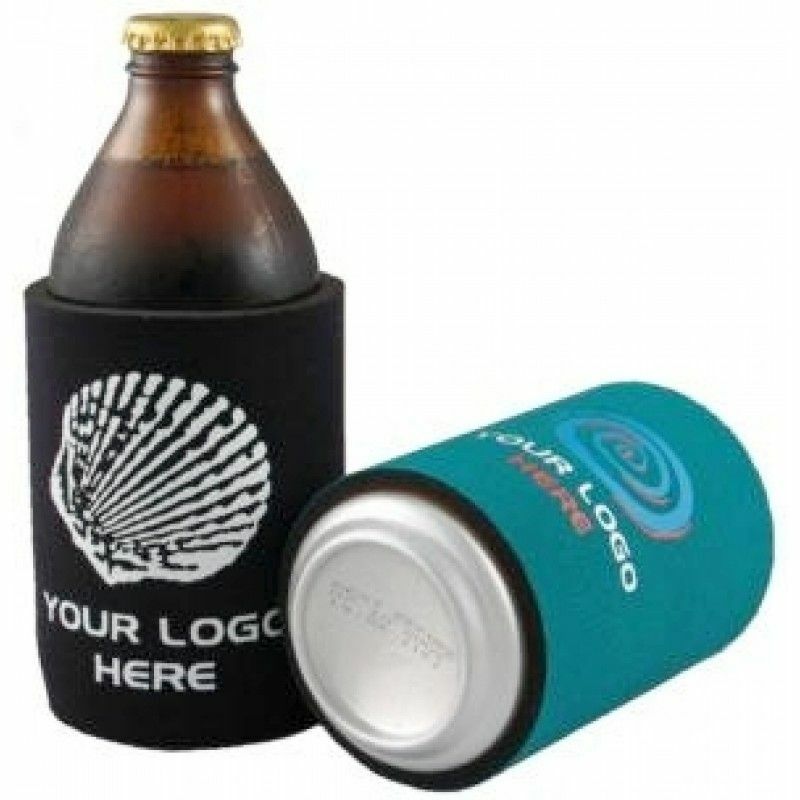 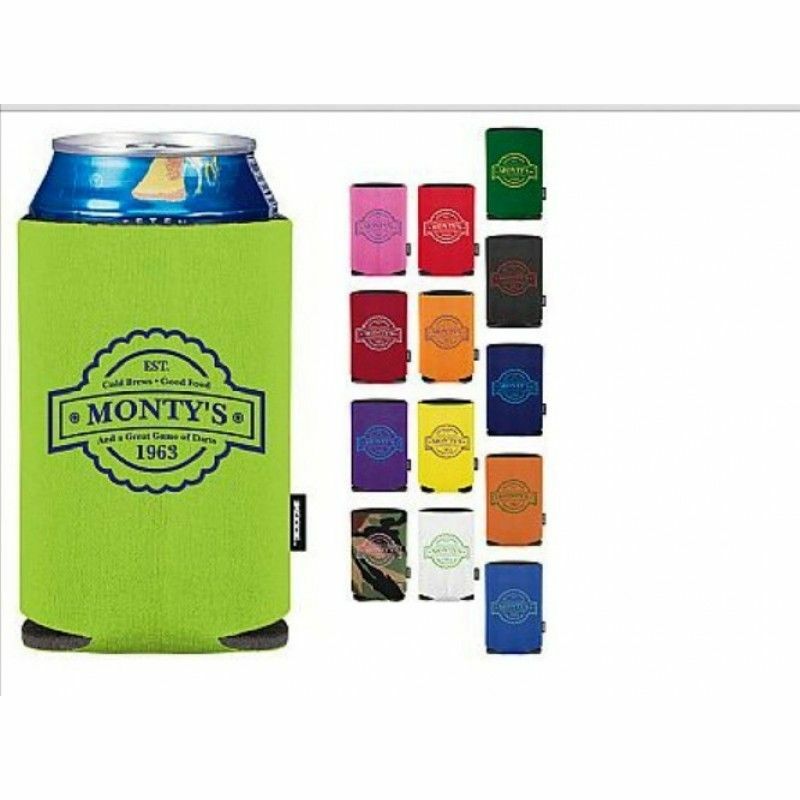 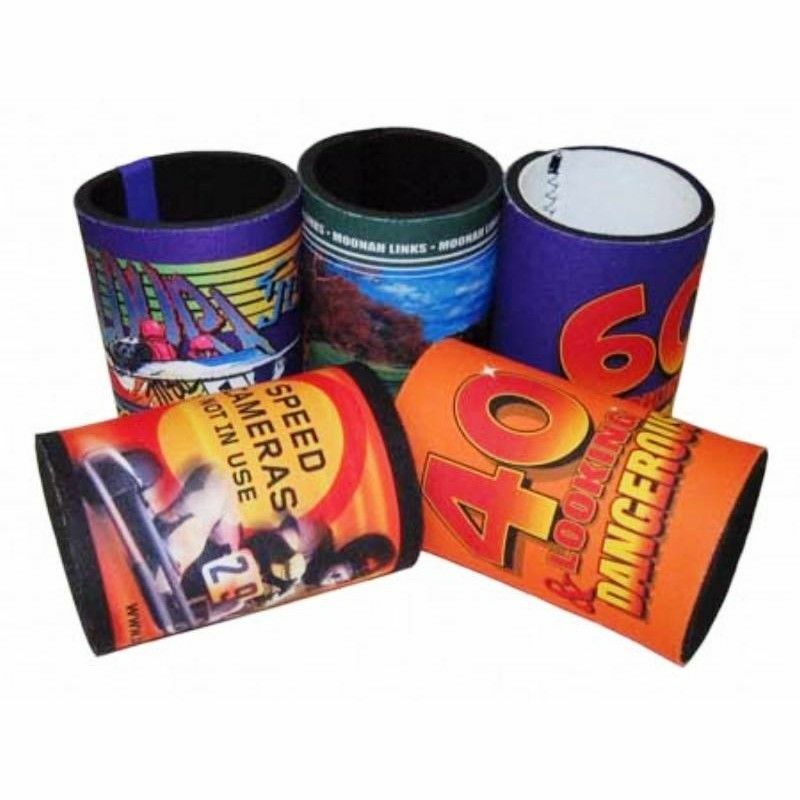 Branded custom can holders and can coolers can be recycled, keeping your message front and center time and time again! 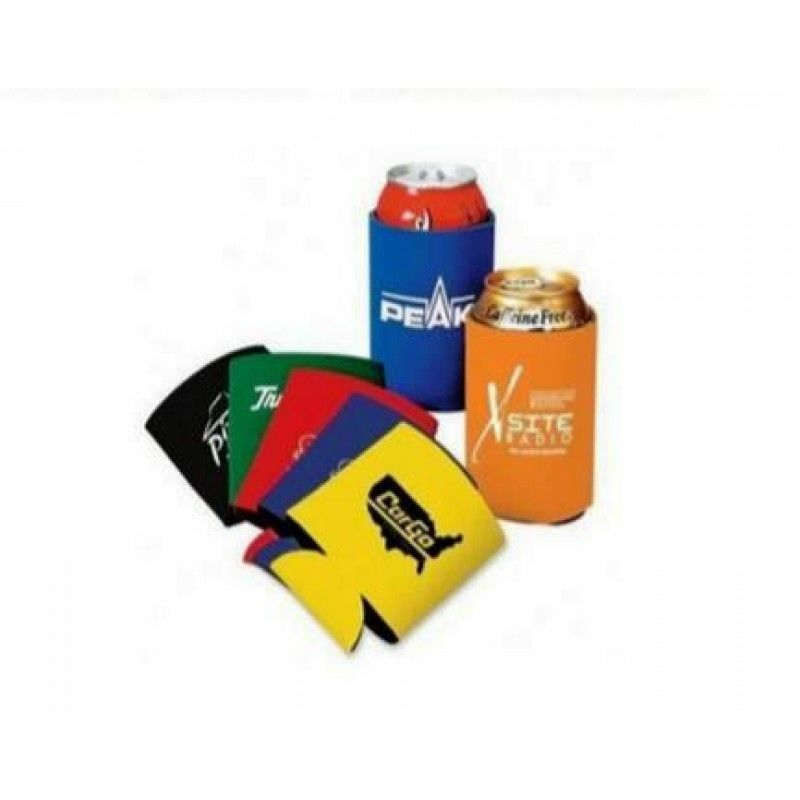 Put your text right in people's hands with our best selection of affordably priced can coolers today! 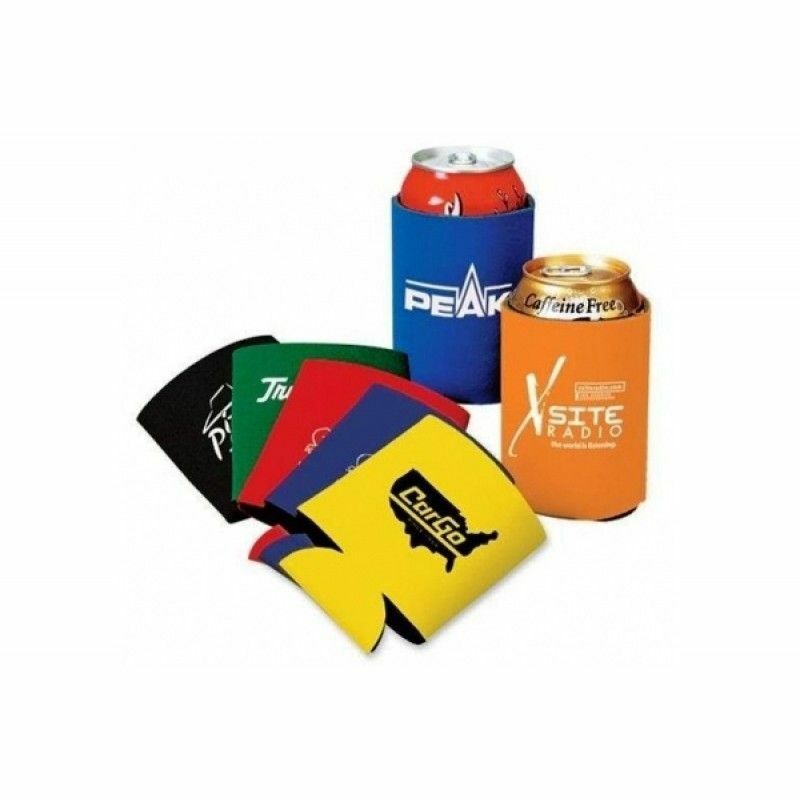 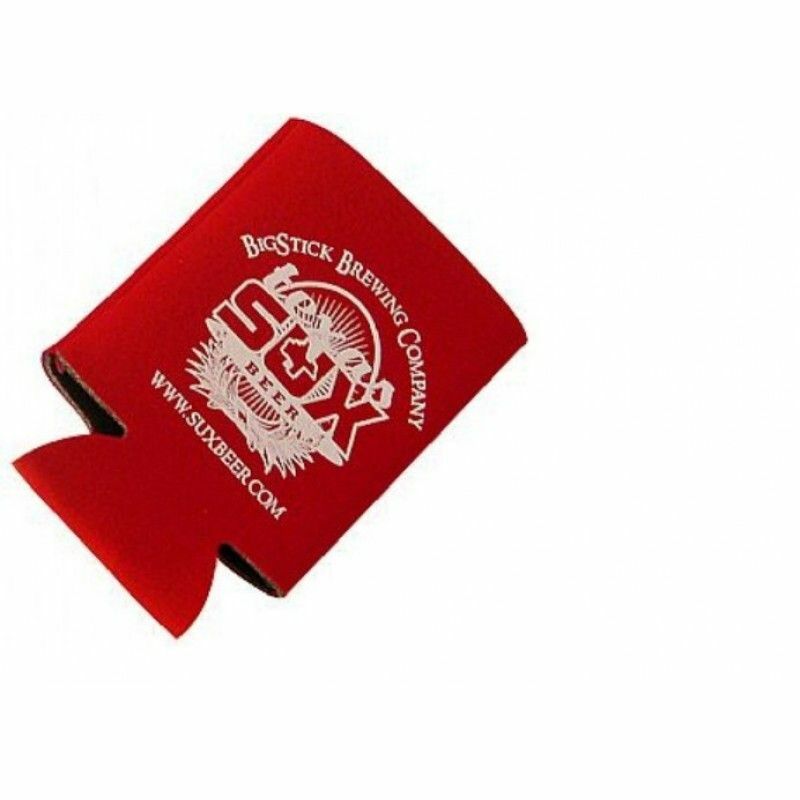 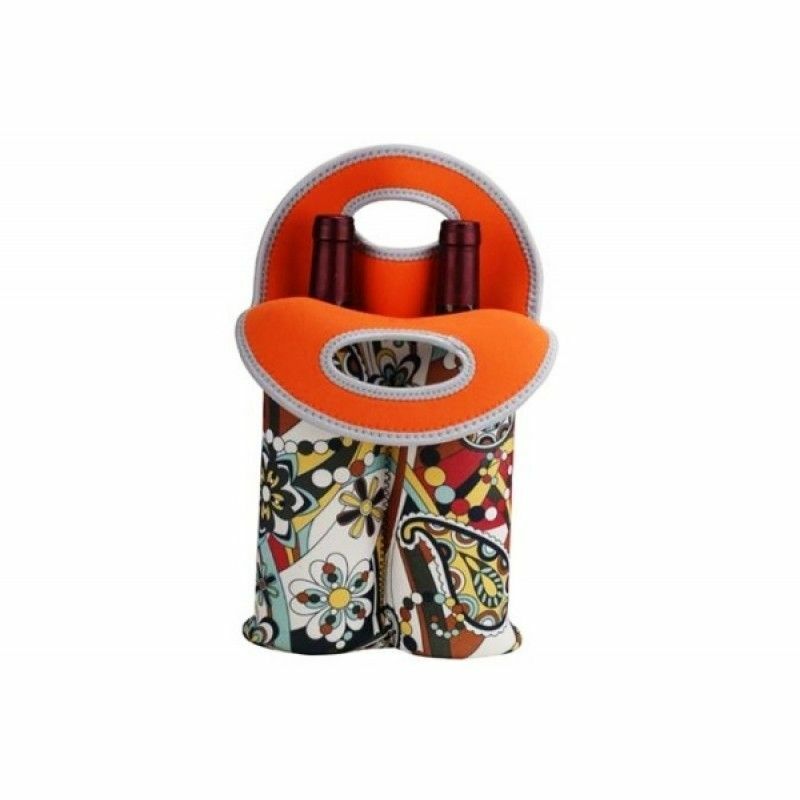 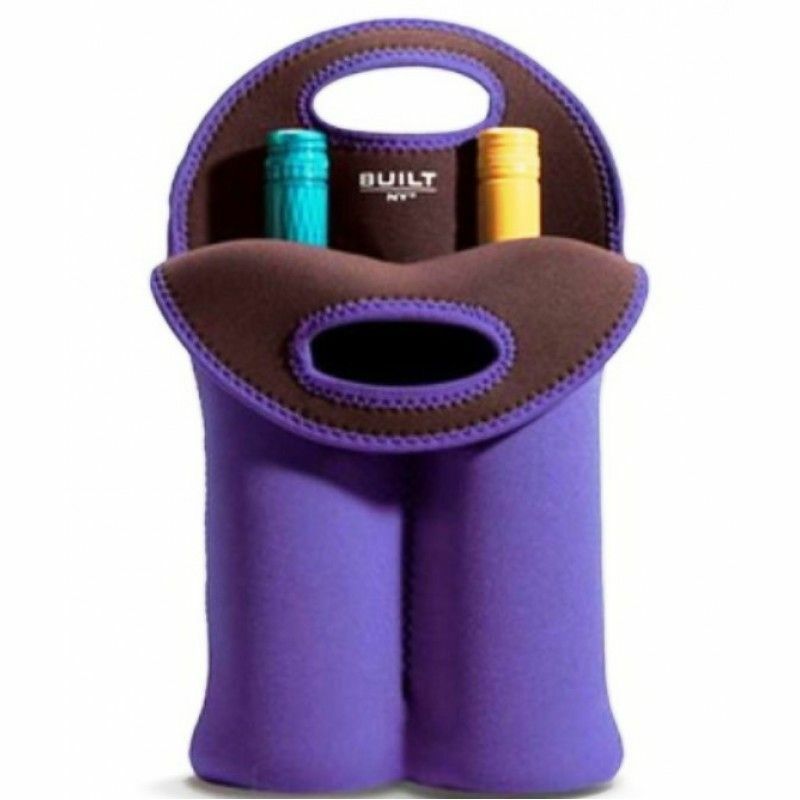 4mm Insulated Neoprene Stubby Holder CoolerPacking: Each in a pp bag, 200pcs in a Carton, Carton siz..
Arctic Can Cooler - Full ColorPacking: Each in a pp bag, 200pcs in a Carton, Carton size: 40*38*42CM.. 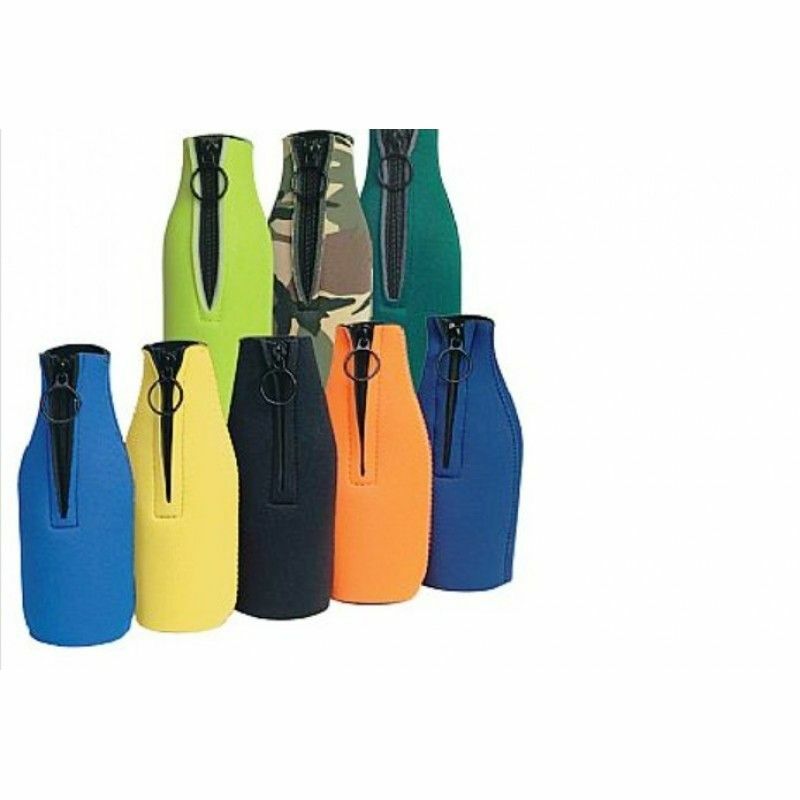 Bottle Buddy InsulatorPacking: Each in a pp bag, 200pcs in a Carton, Carton size: 40*38*42CM G/W: 8K.. 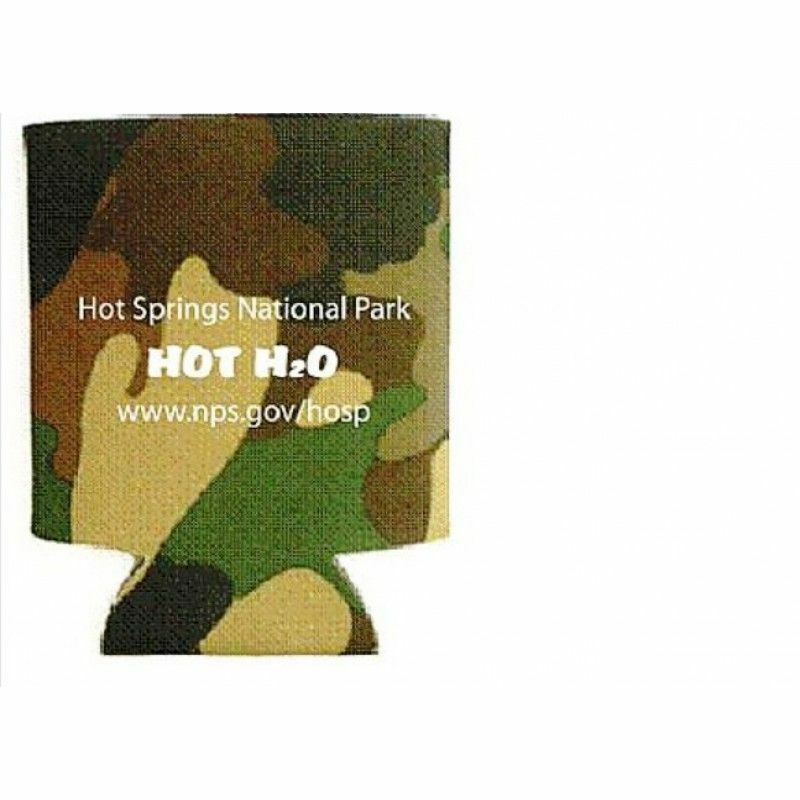 Camouflage Can CoolerPacking: Each in a pp bag, 200pcs in a Carton, Carton size: 40*38*42CM G/W: 8KG..
Coolers HolderPacking: Each in a pp bag, 200pcs in a Carton, Carton size: 40*38*42CM G/W: 8KGMOQ: 50..
Koozie Collapsible Can KooziePacking: Each in a pp bag, 200pcs in a Carton, Carton size: 40*38*42CM ..
Neoprene Bottle Beer Cooler BagPacking: 1 pcs in a pp bag, 250pcs in a Carton.Carton size:42*39*30CM..
Neoprene Can Cooler HolderMaterial:NeopreneThickness:3MMLOGO:Screen Printing/Heat TransferMOQ:1000PC..
Pocket Can CoolerPacking: Each in a pp bag, 200pcs in a Carton, Carton size: 40*38*42CM G/W: 8KGMOQ:..
Stubby Holder/Neoprene Can CoolerPacking: Each in a pp bag, 200pcs in a Carton, Carton size: 40*38*4..
Sublimated Stubby Can Cooler HolderPacking:1/pcs in a PP Bag, 250pcs in a Carton.Carton size:55*40*4..
sublimation neoprene 2-bottle wine totePacking: Each in a pp bag, 800pcs in a Carton, Carton size: 4..